Come along to a Traditional & Fun evening with our own Piper David Finlayson playing the pipes and addressing the Haggis, the Laddie & Lassies Toasts, all with a full Scottish Burns Night Menu. 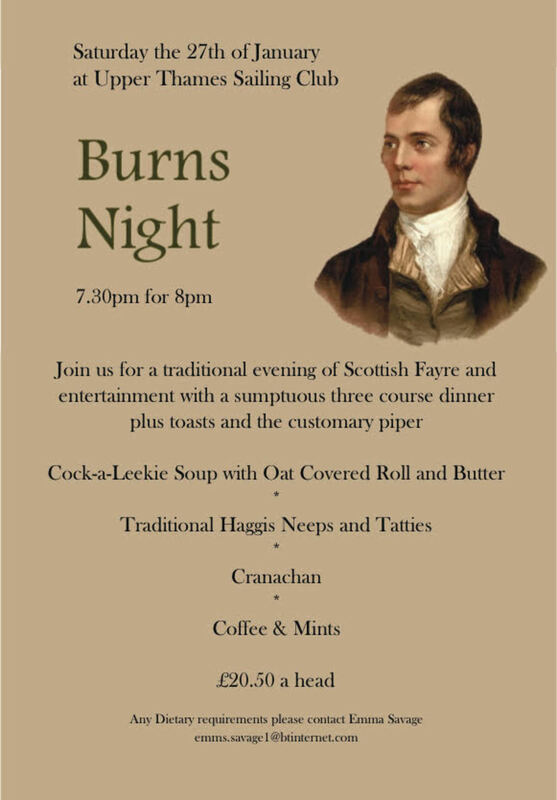 If you have not experienced a Burns Night, now is the time to come along and join in the celebration. Guests are very welcome.